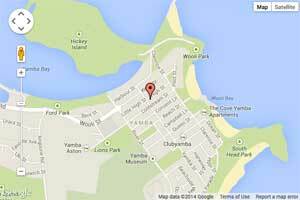 Yamba Remedial Massage Therapy is located right in the heart of Yamba in a quaint little building shared with Belinda’s Store and Sylvia’s beauty therapy. Established for 15 years we continue to offer a range of treatments for both local residents and visitors to the Clarence Valley. Our team of therapists are dedicated and committed to the outcome of your wellbeing. 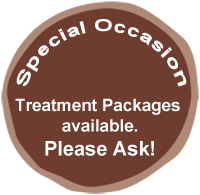 Each treatment is customised to suit your individual needs. All of our treatments are suitable for both men and women. Health Fund Rebates are available.